The new industry intrigue with artificial intelligence and machine learning. How these emerging solutions can benefit financial institutions. 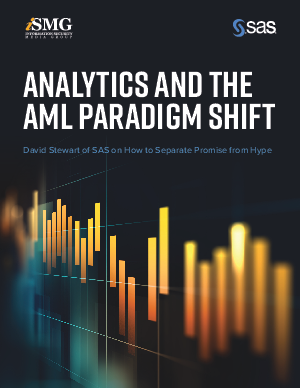 The SAS approach of “crawl, walk, run” when it comes to adopting new analytics tools.